A Canadian native with a love for gin, poutine, and games. 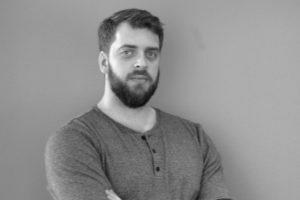 David has helped start up Nutaku, the largest online adult gaming platform, 5 years later he is now Director of a publishing division under the same name, Nutaku Publishing. David brings extensive knowledge in f2p game mechanics, monetization, and most importantly, the “adultification” of these products. He is focused on growing the visibility and viability of adult games in an ever increasingly saturated mainstream market.